As the winter season comes to a close, we can look forward to the warm embrace of… The Collar City Craft Fest! Located in gorgeous downtown Troy at the Arts Center of the Capital Region. 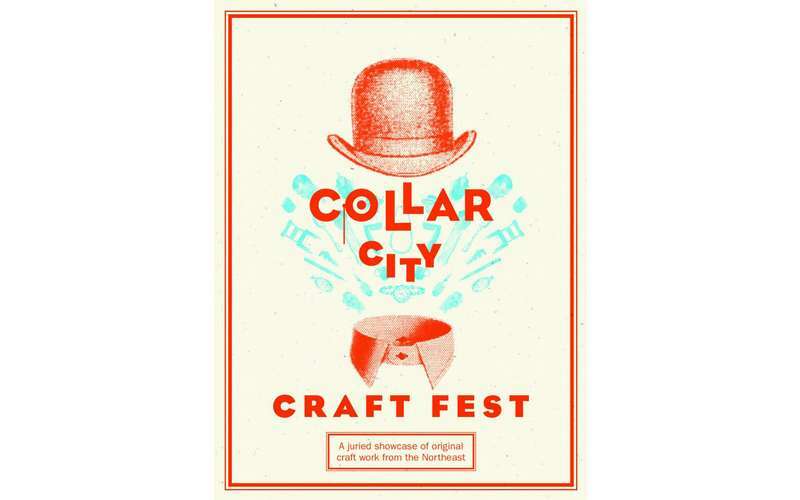 The Collar City Craft Fest is a showcase of the area’s top artists and distinguished exhibitors. Each one will be exhibiting and selling their fine arts and crafts to all! Raffles consisting of participating vendors’ wares. Curated rooms, like an artisan small-batch food and beverage room. Art’s Bar offering a free mini mimosa (Fri & Sat) or bloody mary (Sun) with your ticket purchase (must be 21 years of age or older). They can be made non-alcoholic as well. 20th Annual Albany History Fair: "Albany: The Great American Story"